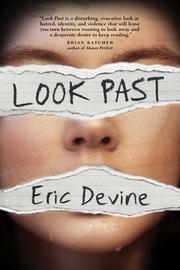 Kirkus Reviews Look Past. Spoiler, they loved it. Sweet, popular Mary, the pastor’s daughter, has been viciously murdered, and the killer makes it clear that it’s because of her relationship with Avery, a transgender boy.